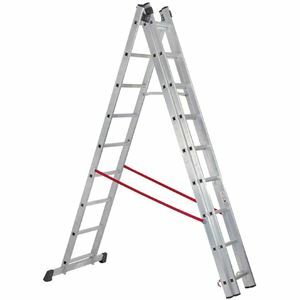 Expert Quality, versatile high quality aluminium ladder that can be used in four positions: straight extension, 'A' frame, 'A' frame with extension and single ladder. 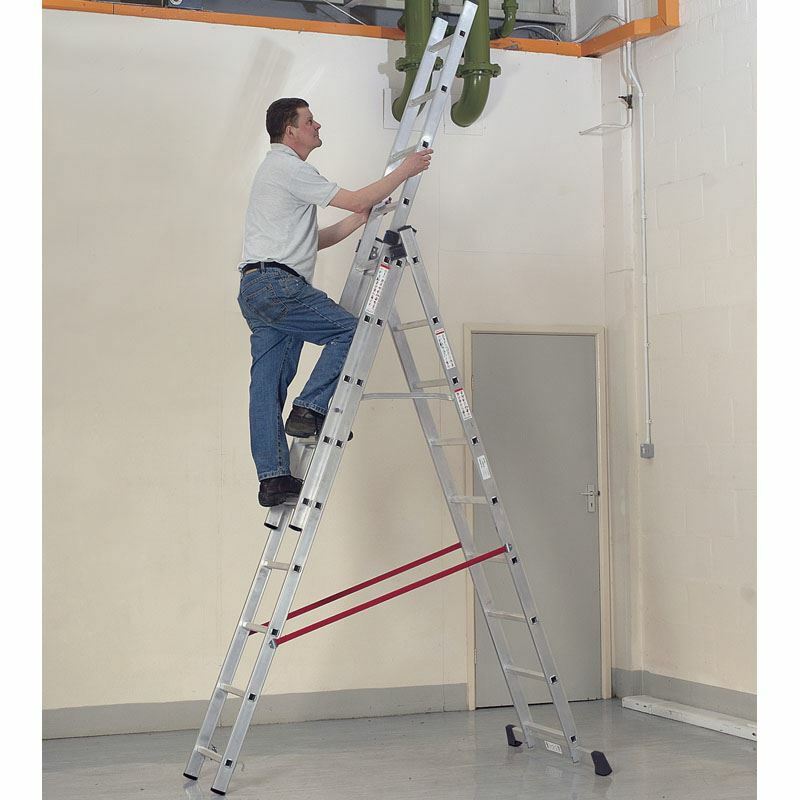 Slip-resistant feet on the ladder stabilises position whilst working. 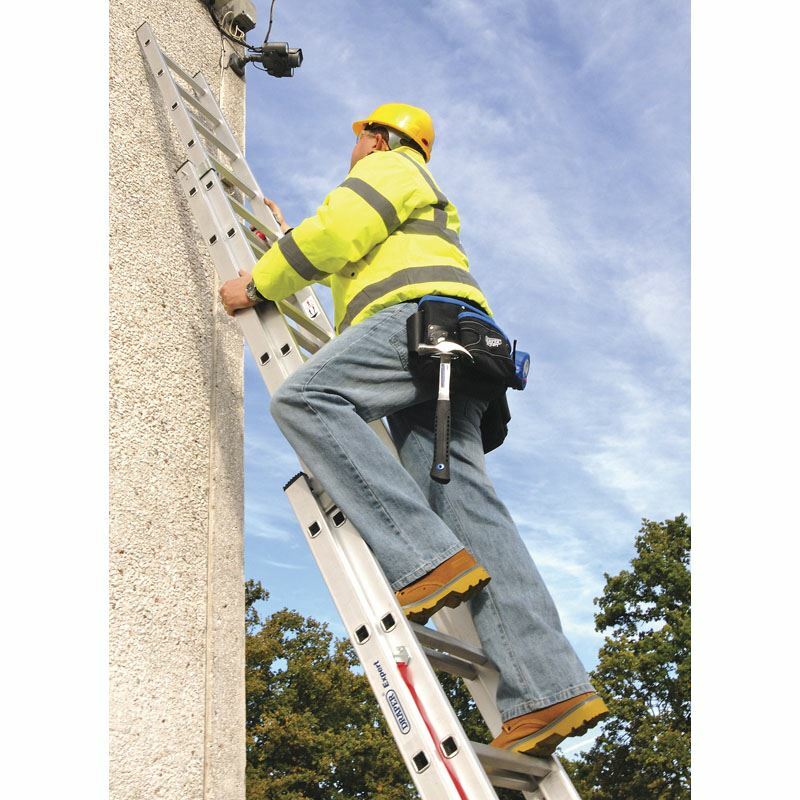 Roller guide wheels for easy ladder extension.